The notion of a unitary, homogenous, and monolingual “America” is as much an alternative fact as Spicer’s attendance numbers at the inauguration. 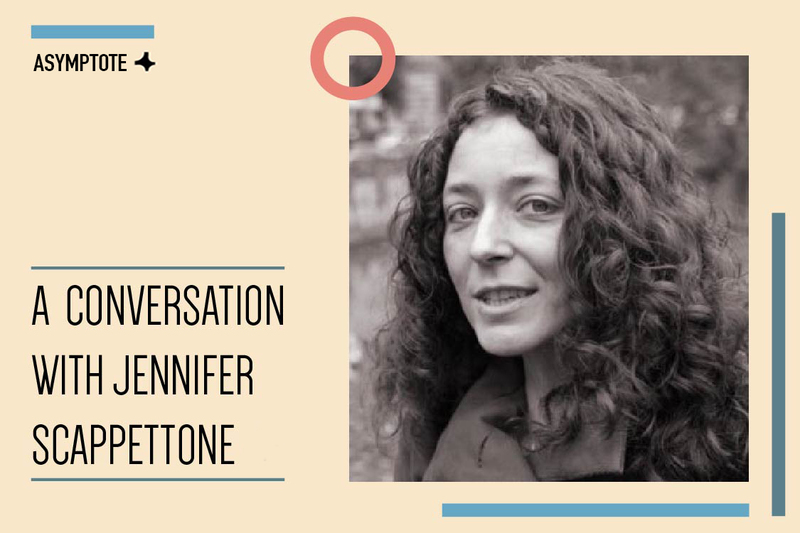 Former Asymptote blog editor Allegra Rosenbaum interviews translator and scholar Jennifer Scappettone, whose profile appeared in our Winter 2016 issue. Her translation of Italian poet Milli Graffi was featured on the Asymptote blog last week and her translation of F. T. Marinetti’s futurist poetry appeared in our Spring 2016 issue. I am a poet and scholar of American and Italian nationalities who grew up in New York, across the street from a highly toxic landfill redolent of the family’s ancestral zone outside of Naples (laced with illegal poisonous dumps). I translate Fascists and anti-Fascists; Italian feminists and a single notorious misogynist; inheritors of Futurism and the historical avant-garde; and contemporary poets who are attempting to grapple with the millennial burden of the “Italian” language by channeling or annulling voices from Saint Francis through autonomia.